We are a leading Manufacturer of key style clock with moving gears (exclusive), brain style clock with moving gears (exclusive) and 3d wall clock (5r size) from Delhi, India. 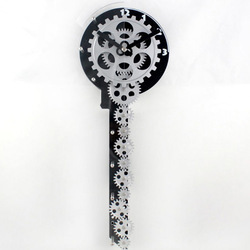 Exclusive wall clock in shape of a key with moving gears. Very premium product! 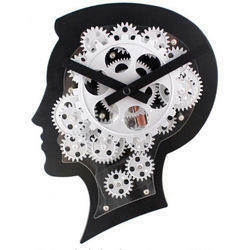 Exclusive wall clock in shape of human brain with moving gears. Very premium product! 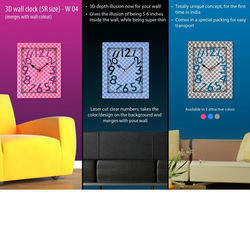 3D depth illusion now for your wall! Looking for Wall Clocks ?